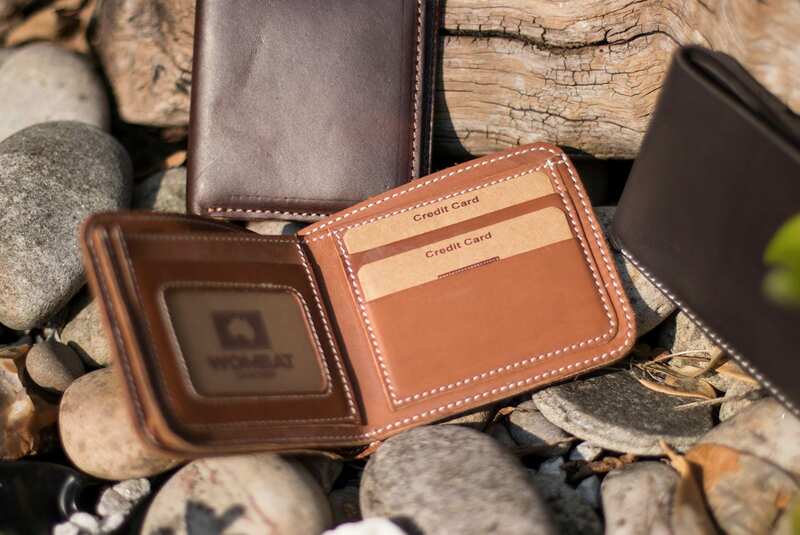 They say that life is better outdoors, and with this being the case it is important to have a sturdy and durable wallet to keep things safe. 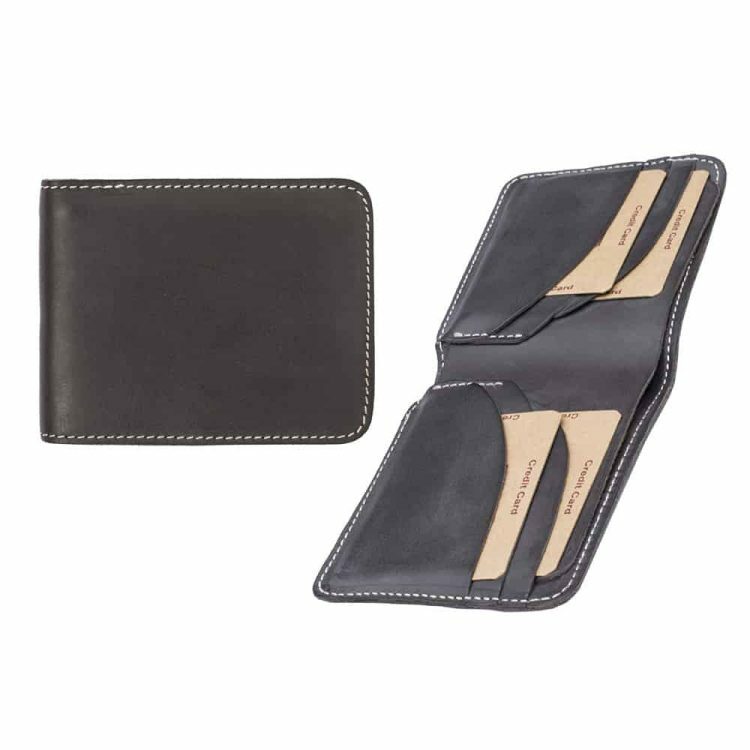 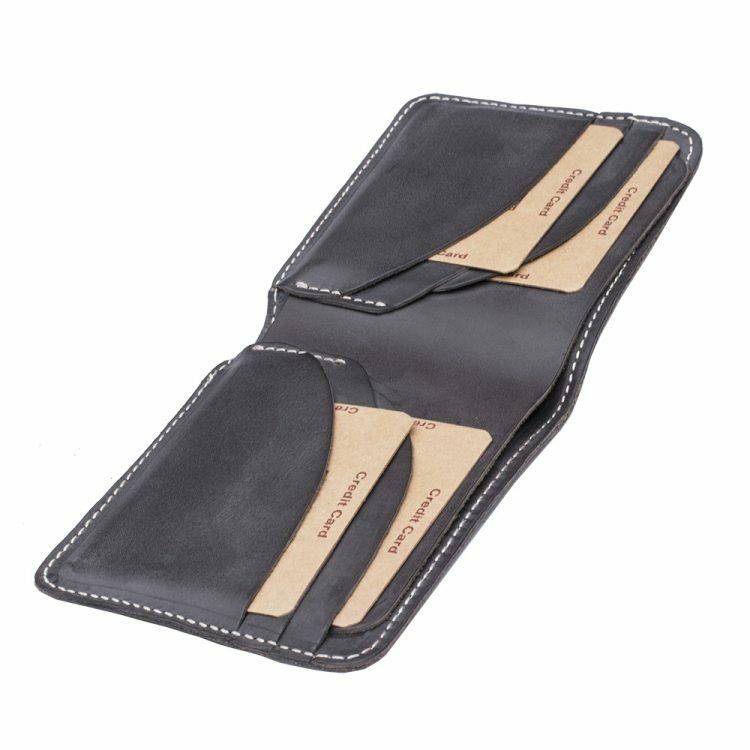 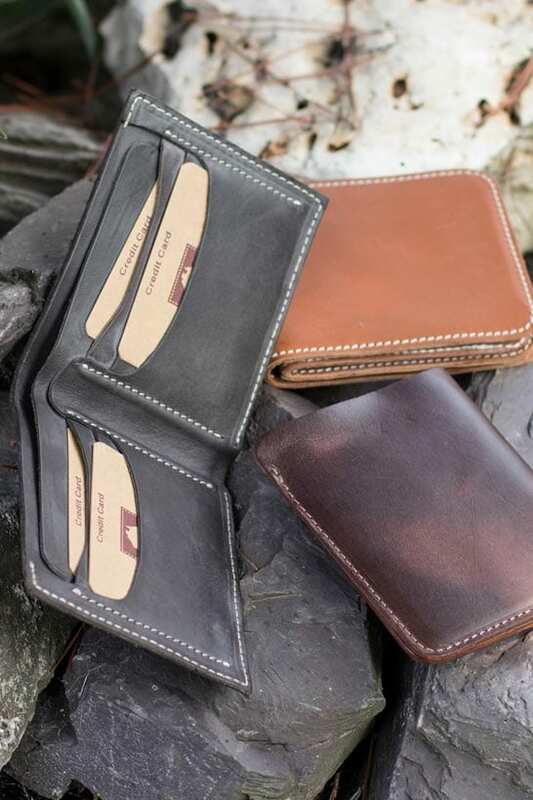 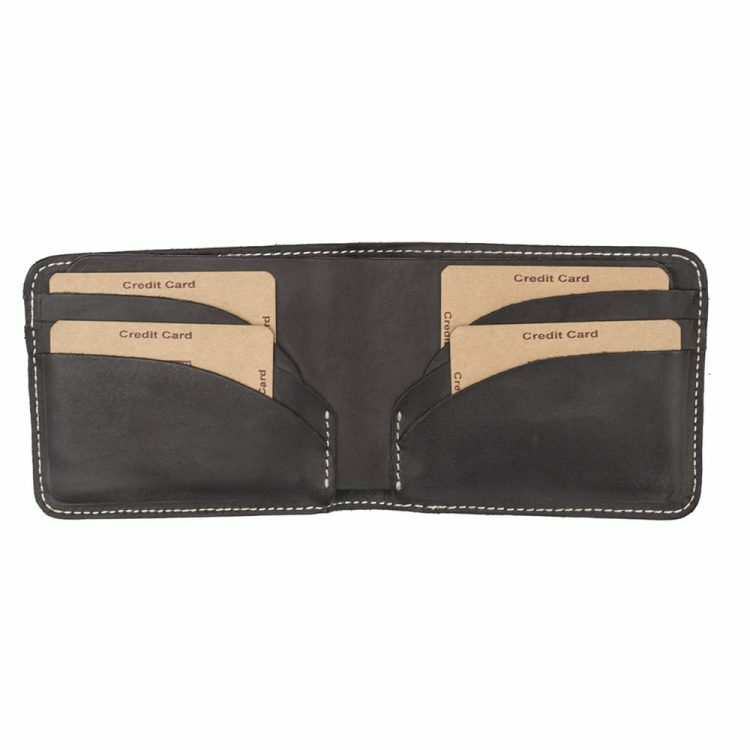 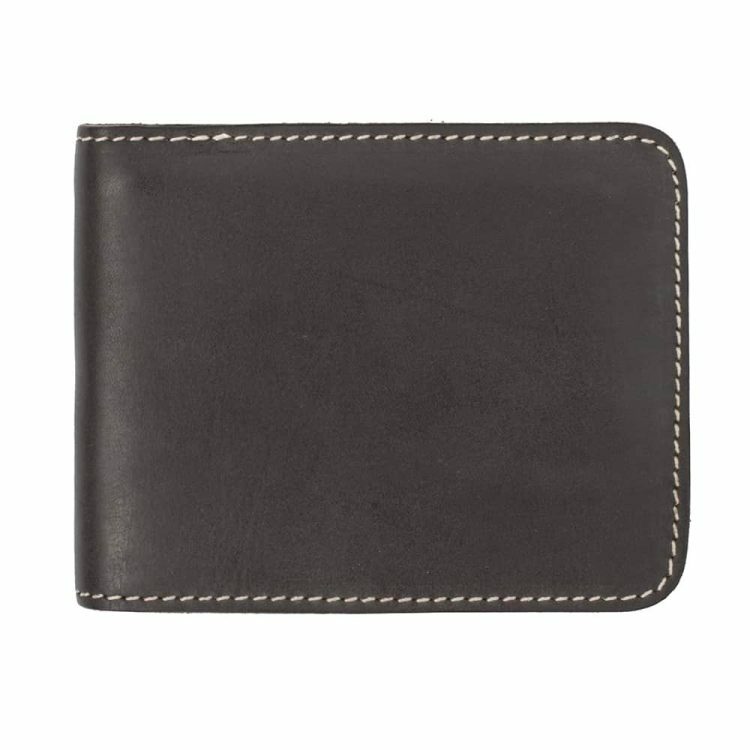 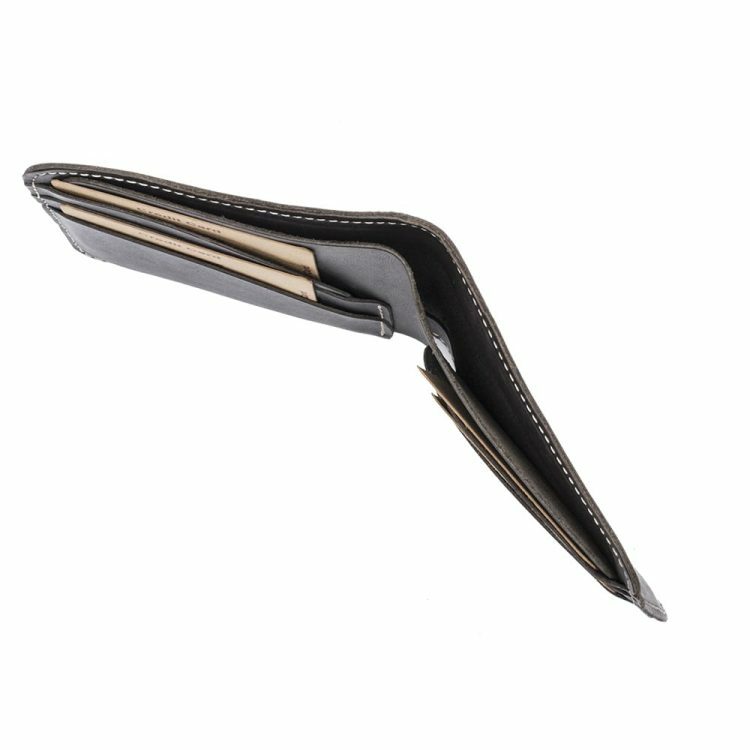 This thick brown leather wallet is the ideal choice in this respect, and with six card slots and a generously sized compartment for notes, it is easy to see why this product is so desirable and sought after. 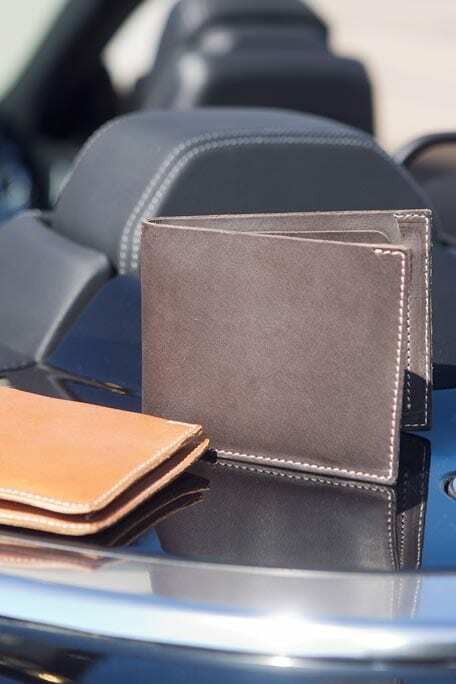 If you are looking for something that would really work to add a sense of style to the way that you live your life, there is no doubt that this would be a great option for you.